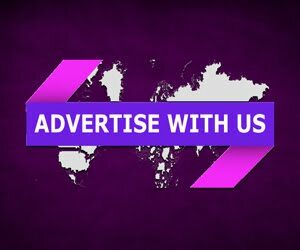 Every website owner want to get stars under the website in search engine results. Today you will be amazed to know that you can do integrate it very easily. And make you search results more powerful and authoritative. Whenever you see a website in SERP with stars rating. You automatically consider that site to be more trustworthy. 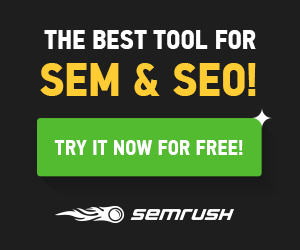 Thus it increases unique traffic to your product or services. 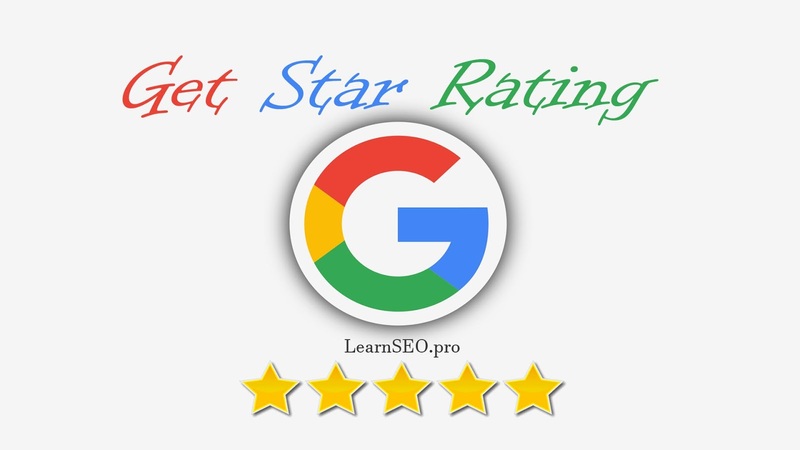 Here we will give you the simplest way How to get Star Ratings in Google Search Results? So without wasting a time lets start to guide you all. You should have little bit techie to implement it. Once you will update it. It will look like the image given below. Don't forget to change the bold green words with your website details. This tutorial will teach you How to Get Star Rating in Google Search Results of your website. You have to follow only few steps to do it.